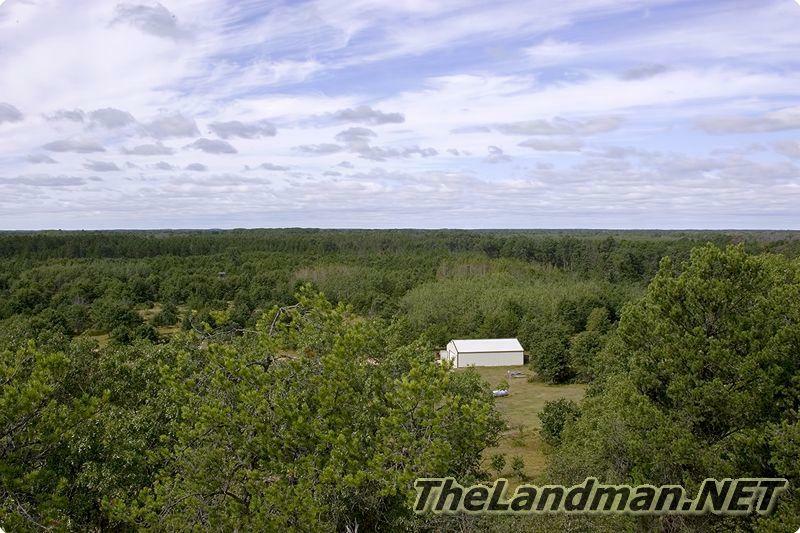 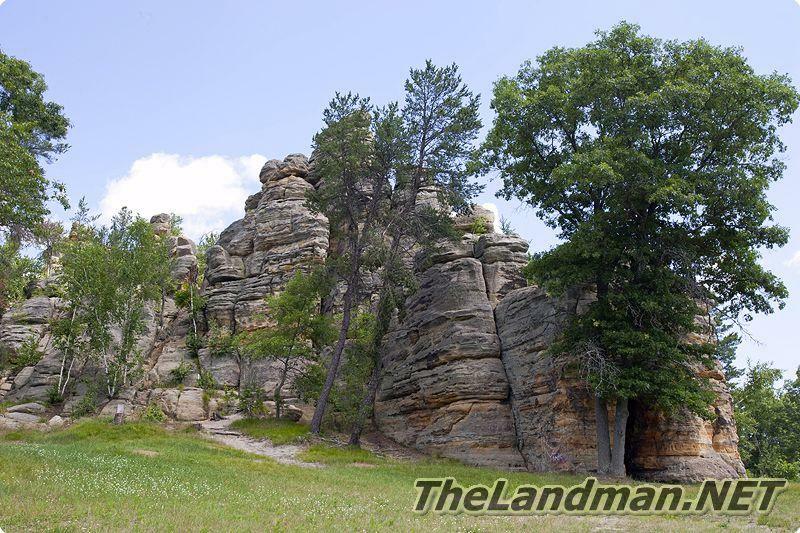 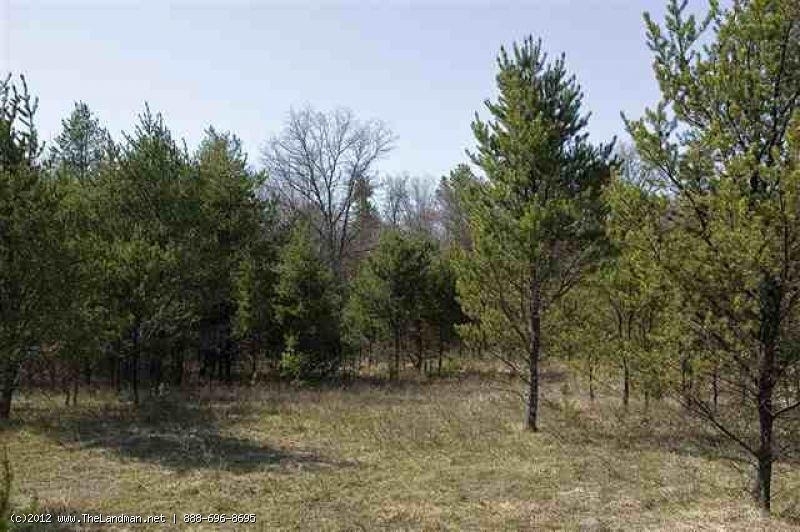 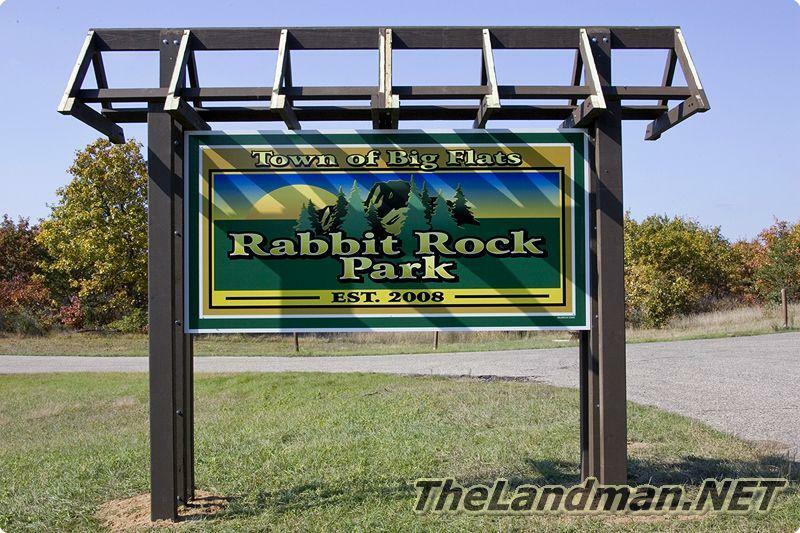 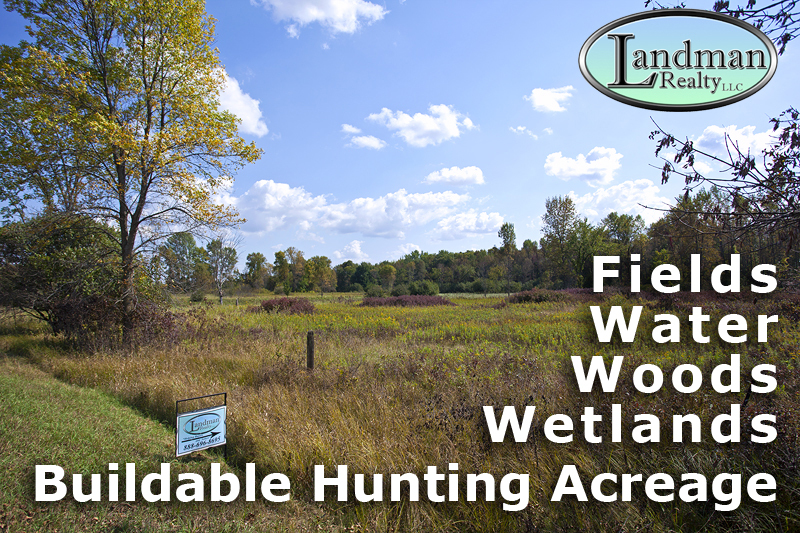 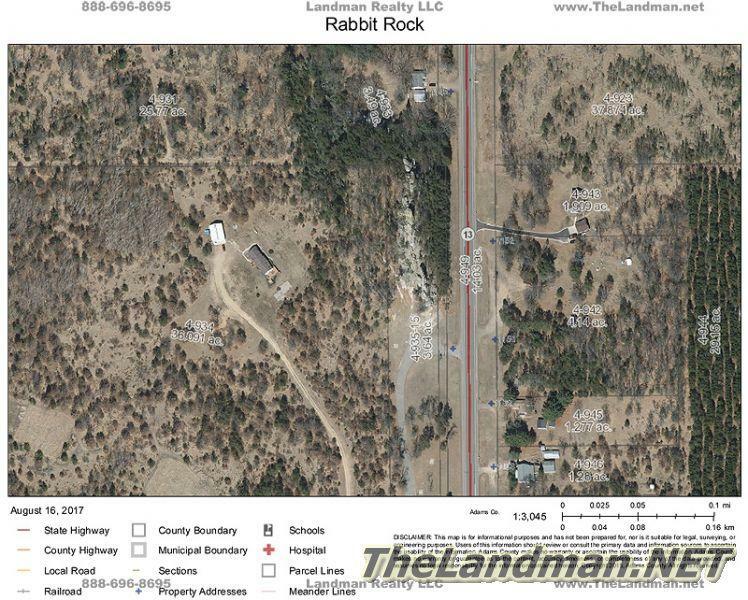 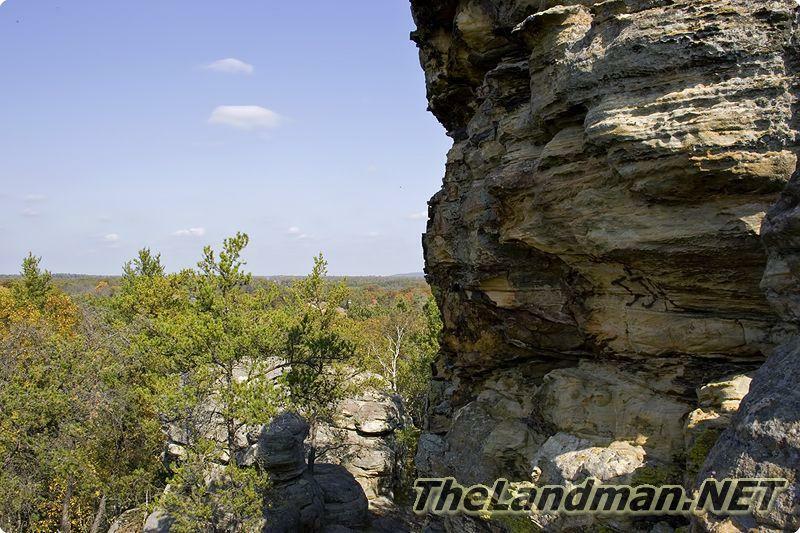 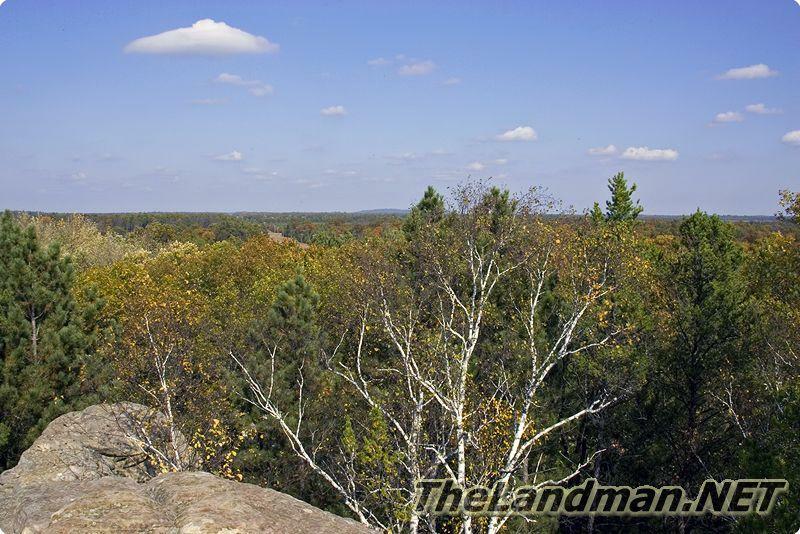 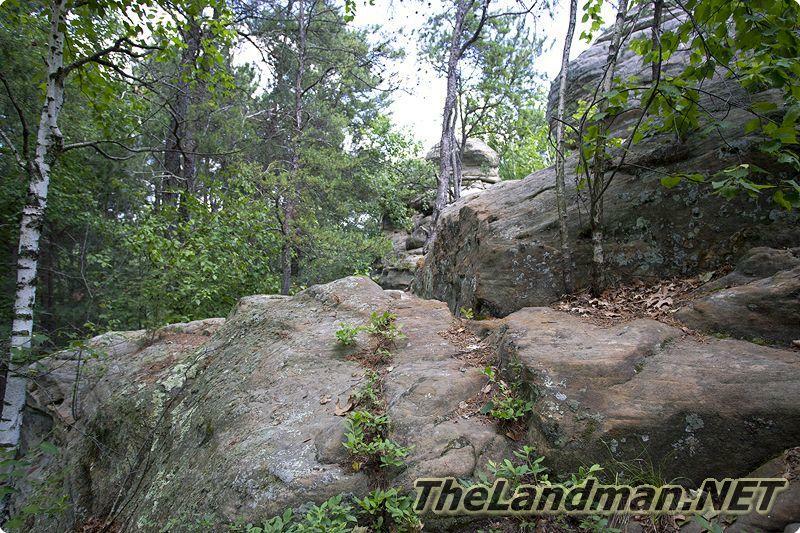 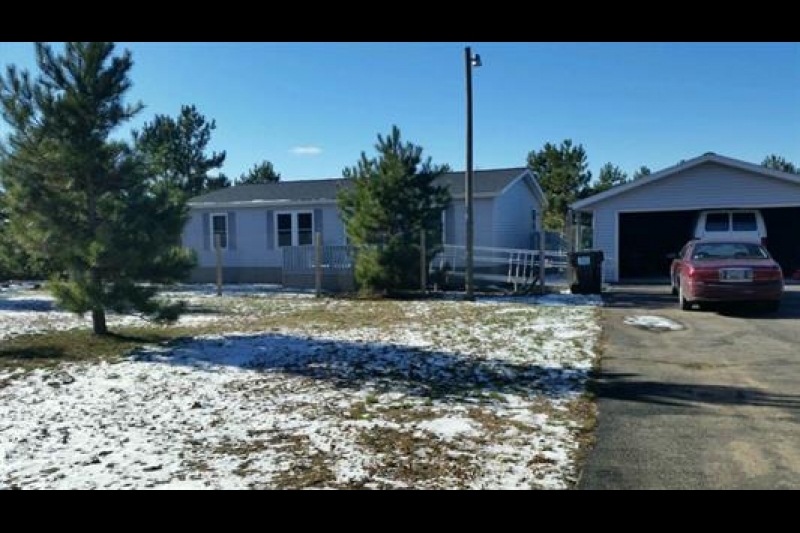 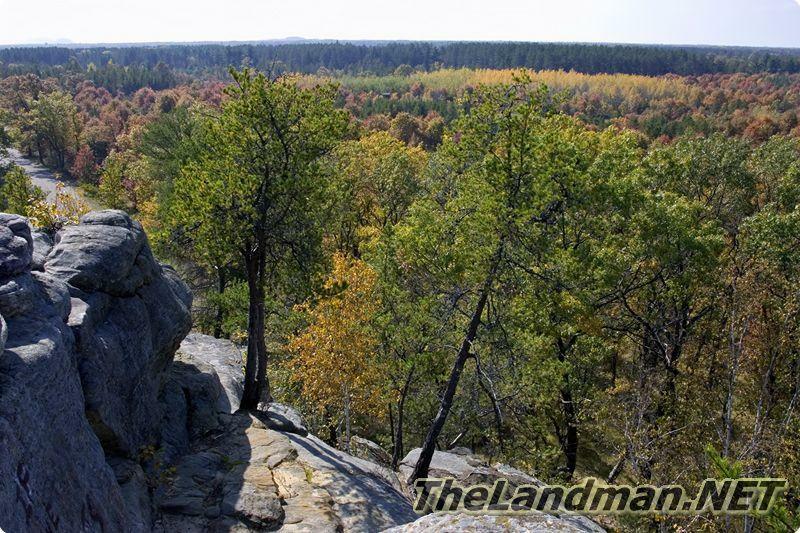 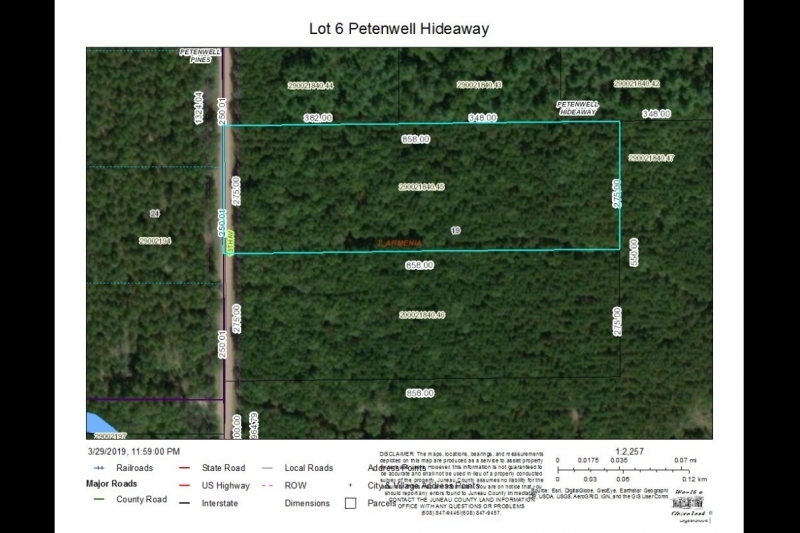 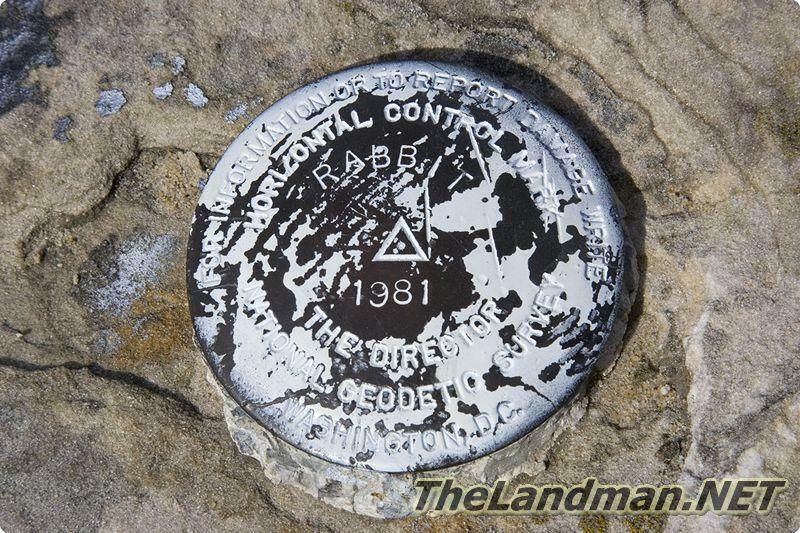 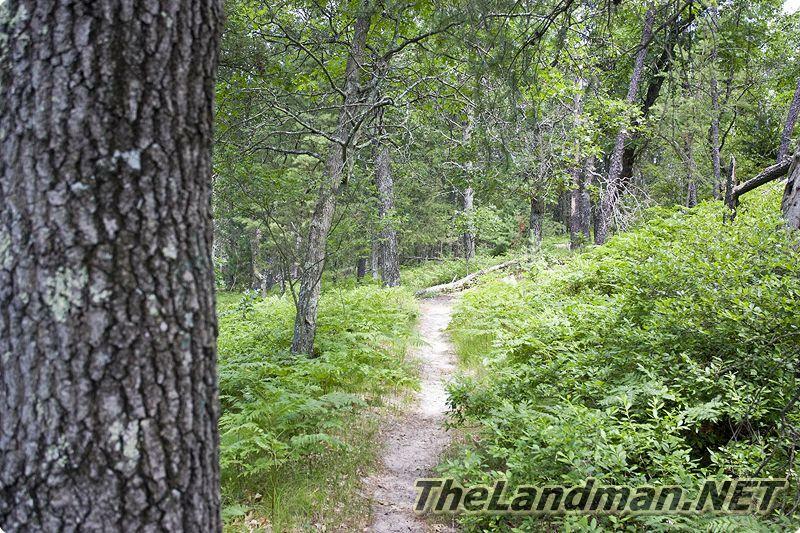 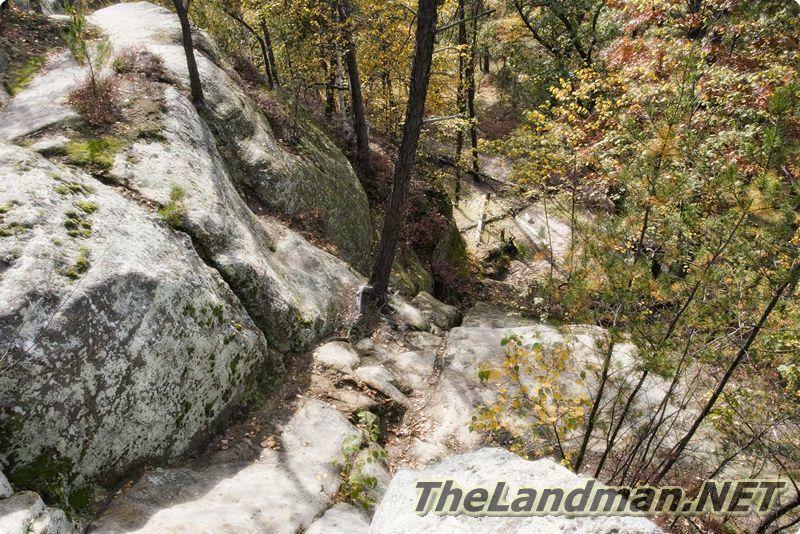 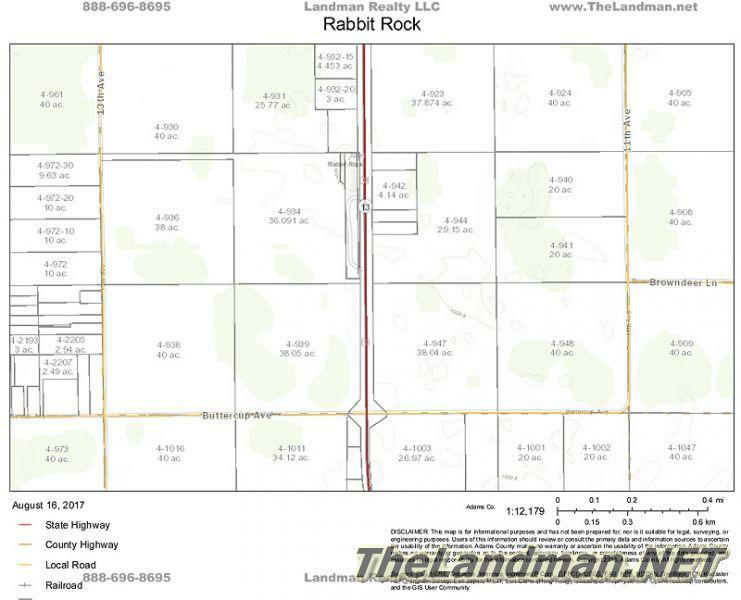 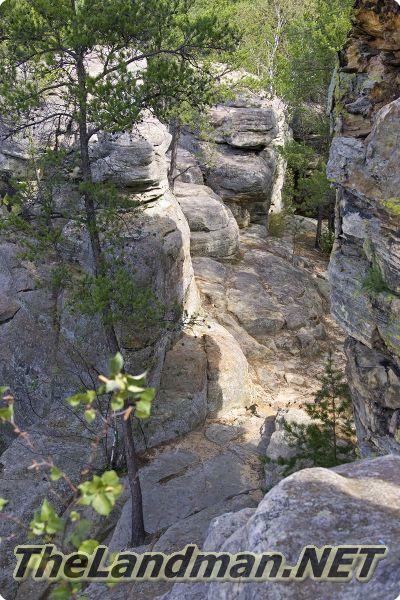 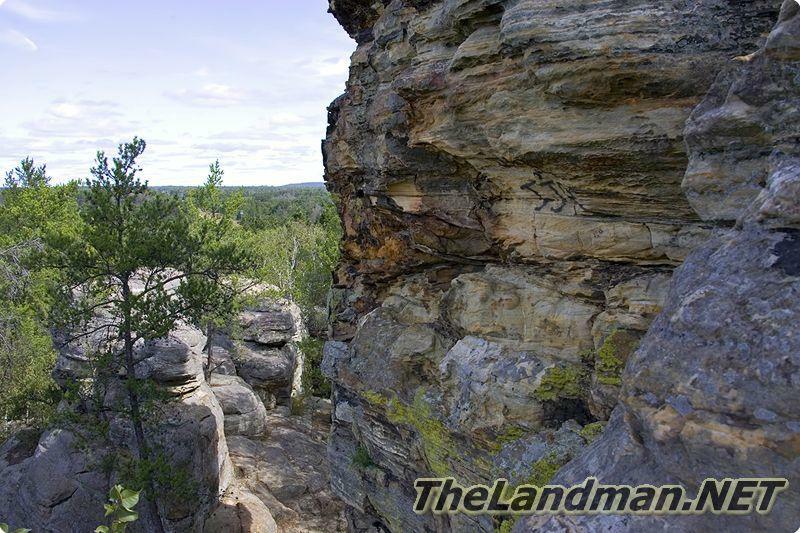 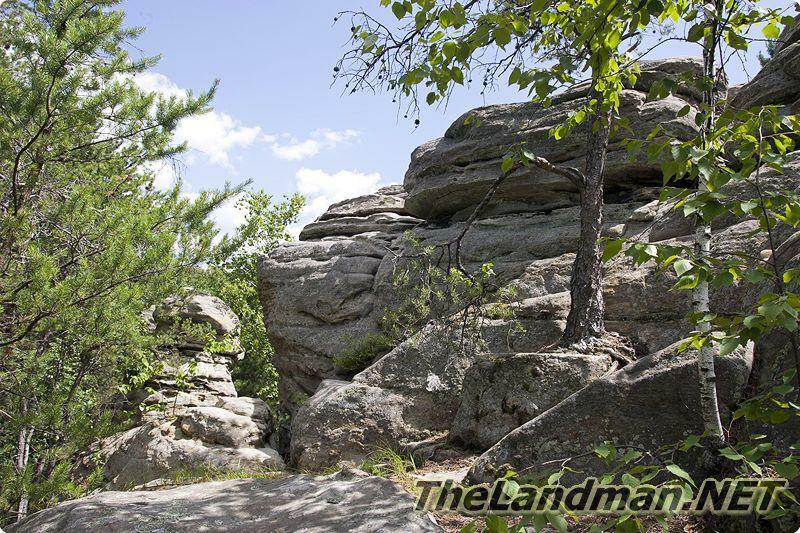 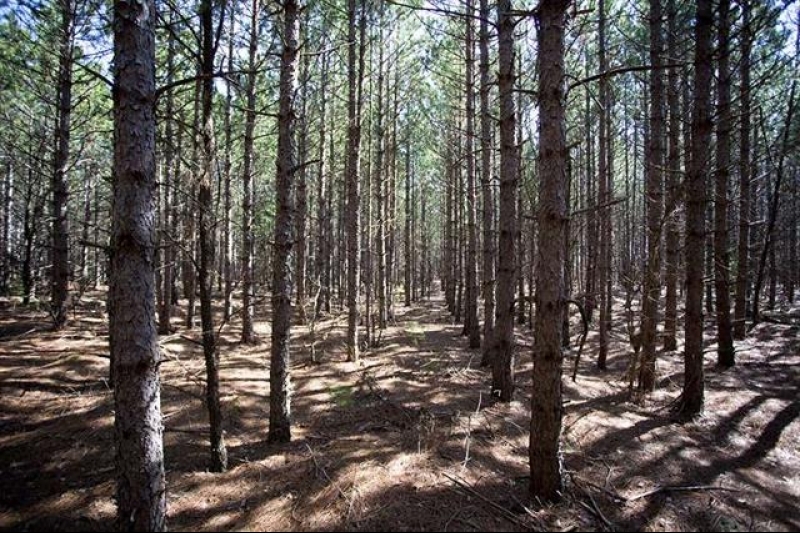 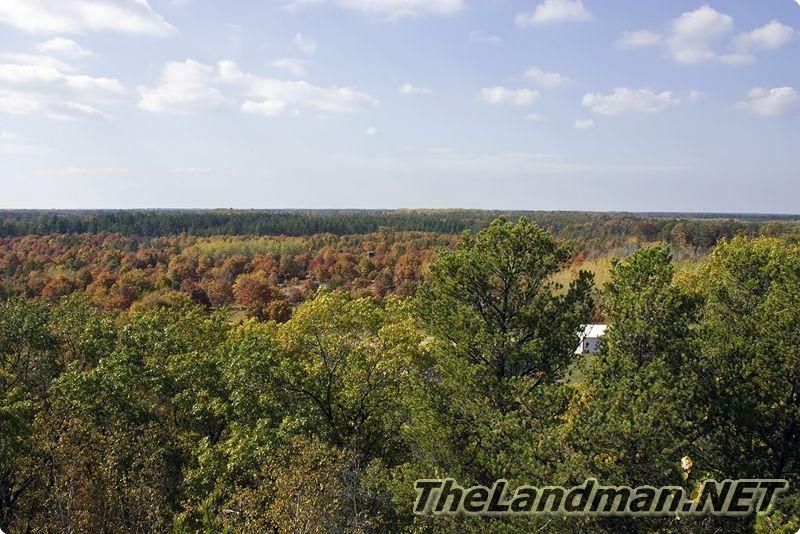 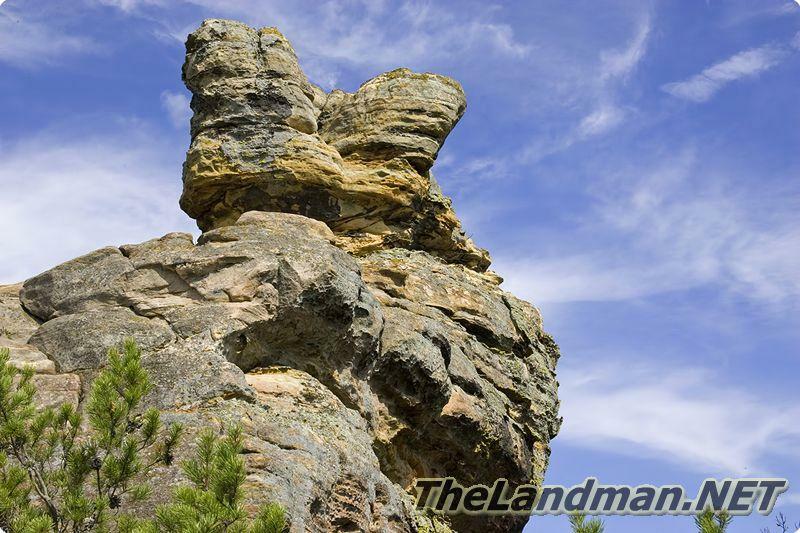 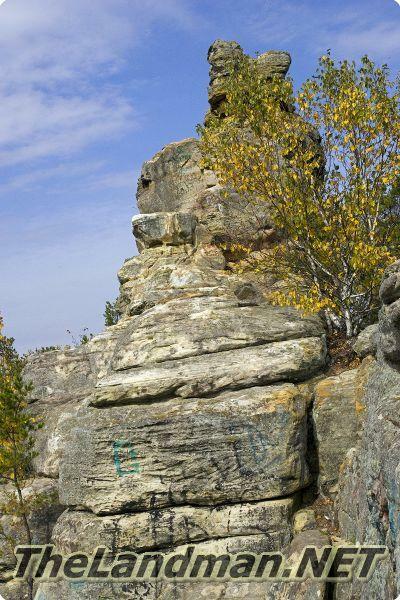 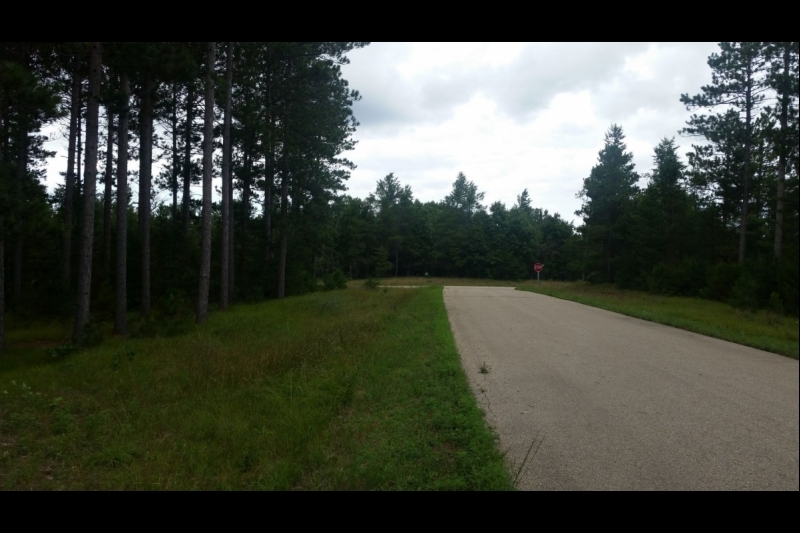 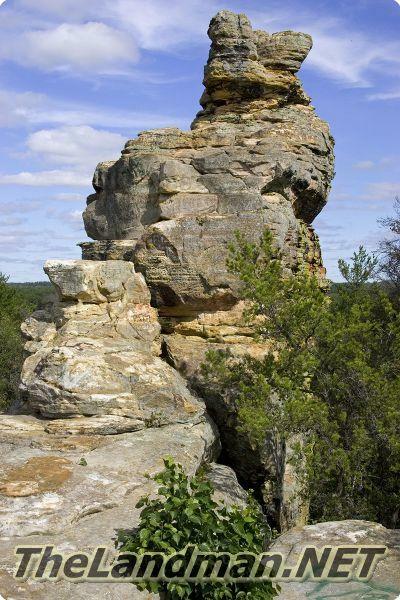 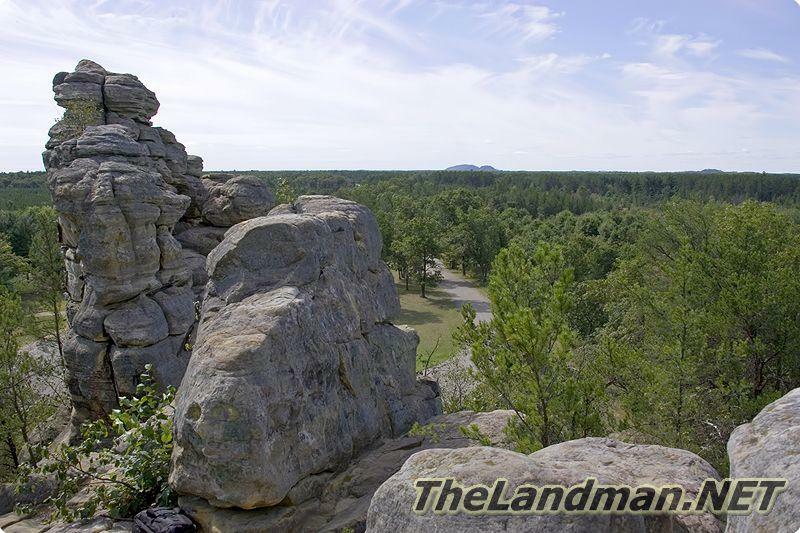 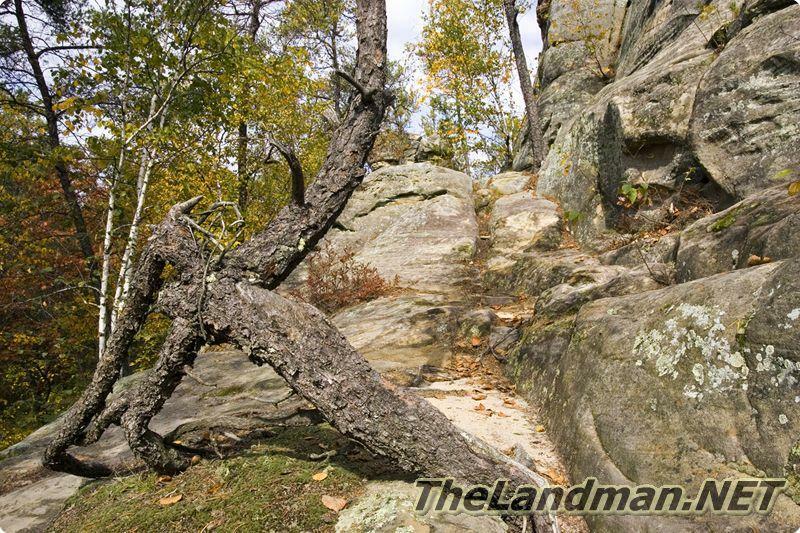 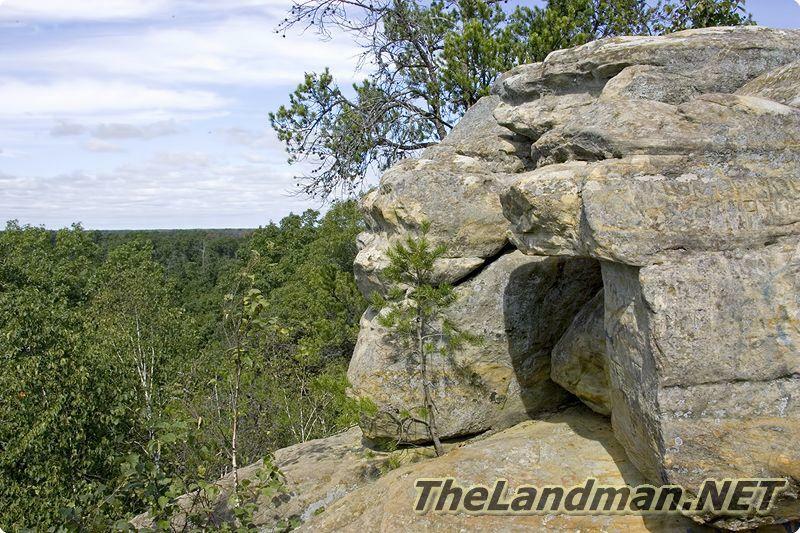 Rabbit Rock is located in Big Flats Township of Adams County, Central Wisconsin just north of Adams-Friendship and south of Wisconsin Rapids not to far from Big Roche-A-Cri Lake. 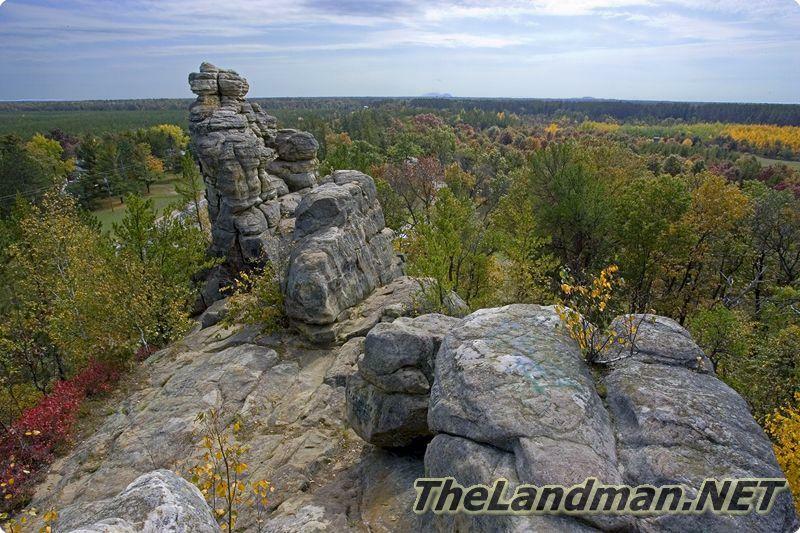 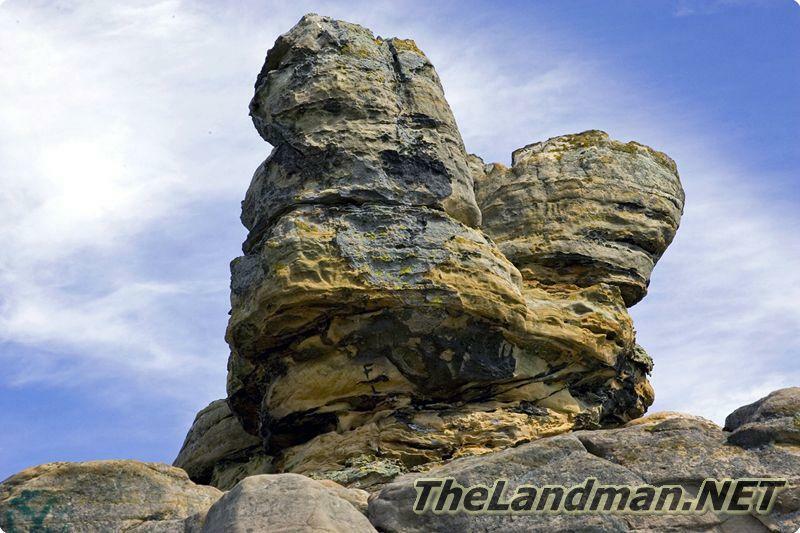 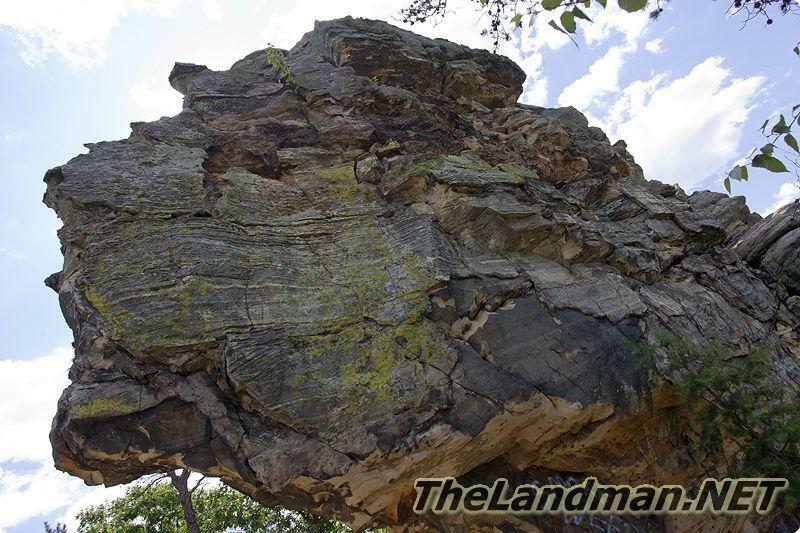 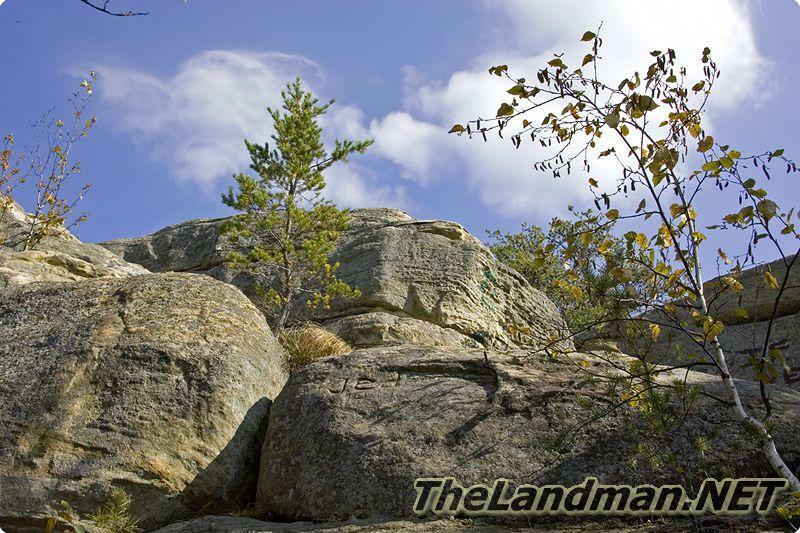 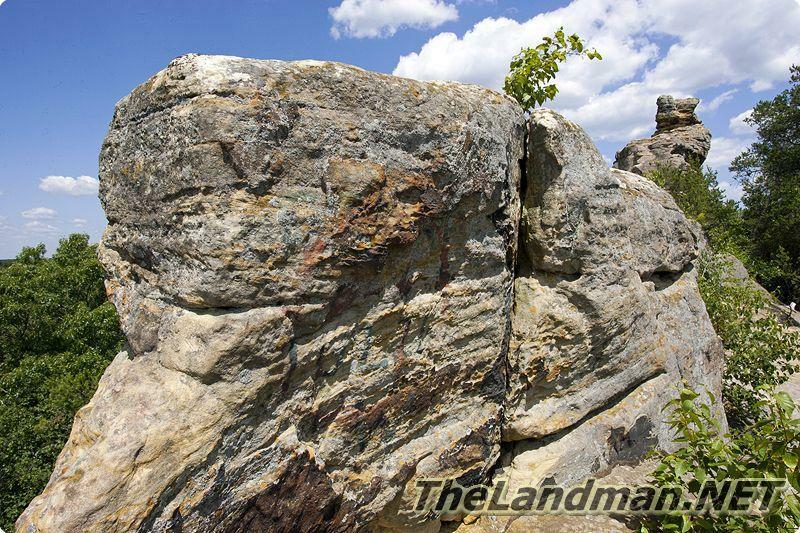 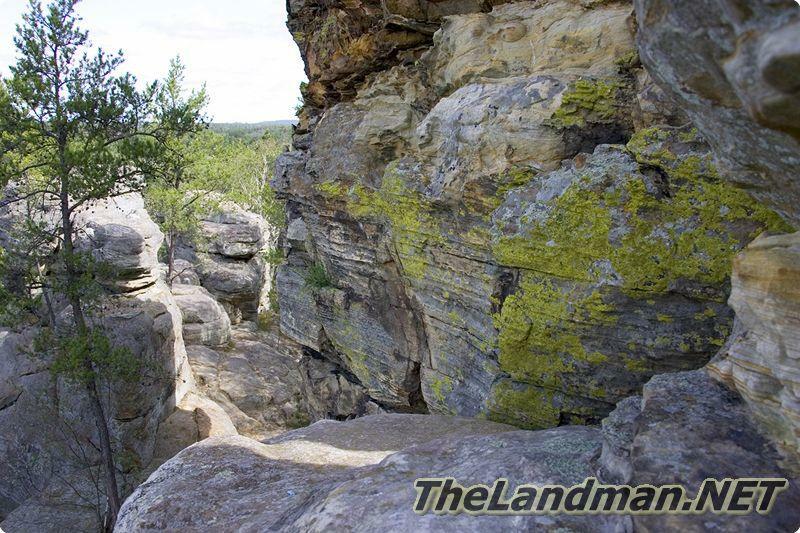 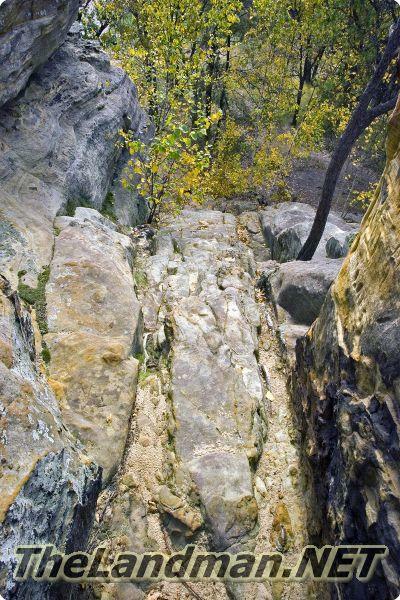 This popular rock outcropping is open to the public via the state wayside which has a parking lot Rabbit Rock and lawn with picnic tables. 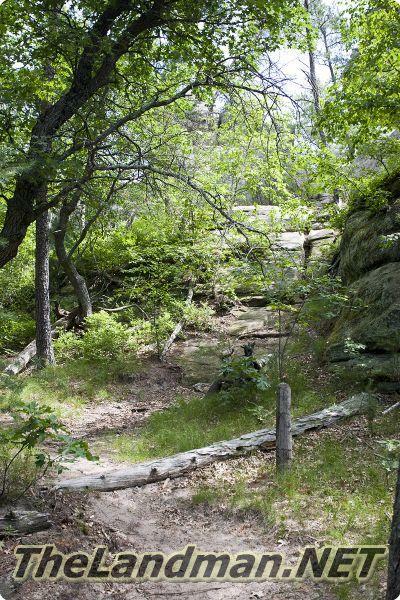 But the wayside is NOT open year round it's closed during the winter months. 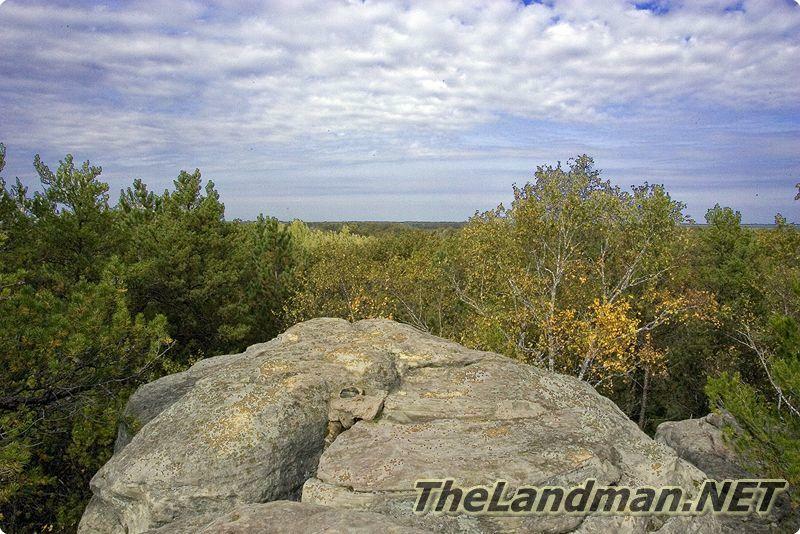 From the top of the rock you can see for mile including view of Roche-A-Cri Mound in the state park. 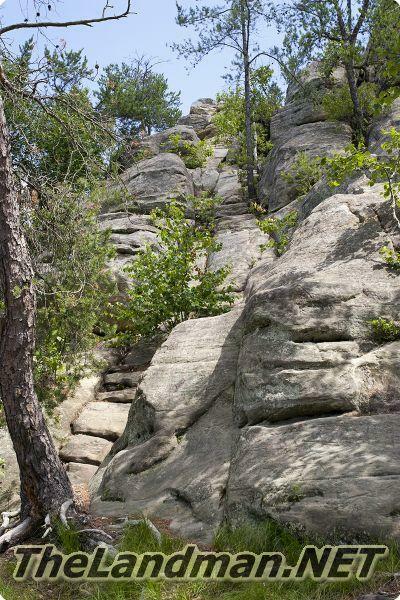 One interesting thing about Rabbit Rock is that they can be seen from Roche-A-Cri State Park if you climb the 300+ steps to the top of Roche-A-Cri Mound. 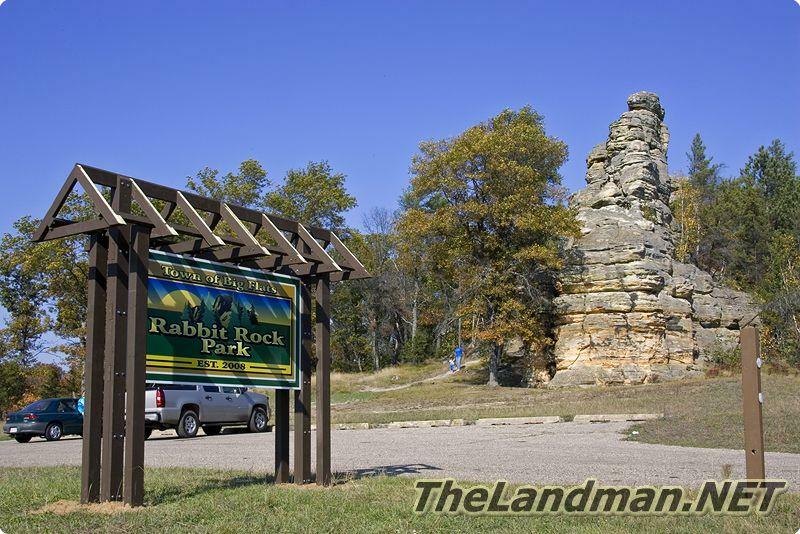 You can see about a dozen formations from the platform plus there are plaques to help you identify each one including: Minnie Rock, Ship Rock, Cottonville Rock, Rabbit Rock, Dorro Couche Mound, Necedah Mound, Petenwell Mounds aka Petenwell Rock, Quincy Bluff, Rattlesnake Mound, One Mile Bluff and Friendship Mound. 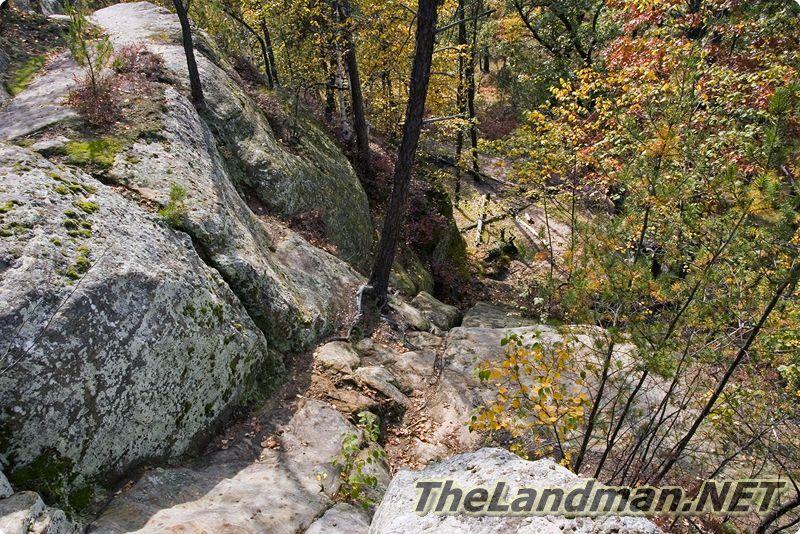 See the Photos Above!